We have a saying at Life.Church: we will do anything short of sin to reach people who don't know Christ. That means every summer we show movies in church. Yep, we roll out the red carpet, decorate our lobbies in movie themes, and build biblical messages that feature scenes from the latest Hollywood blockbusters. 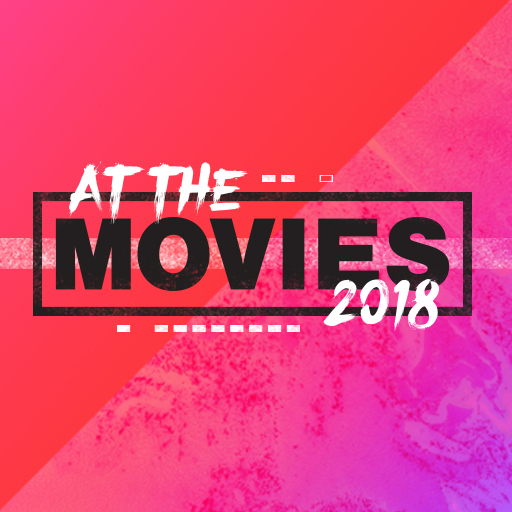 We call it At the Movies, and it's one of our most effective ways to reach people for Christ. Because of copyright rules surrounding the distribution of films, we can't share the scripts, message videos, or any licensed materials we use during "At the Movies." This is one of the only series of the year for which we can't supply the main teaching video. But, you will find all of our original promotional materials and can use them to create your own "At the Movies" event in your church!